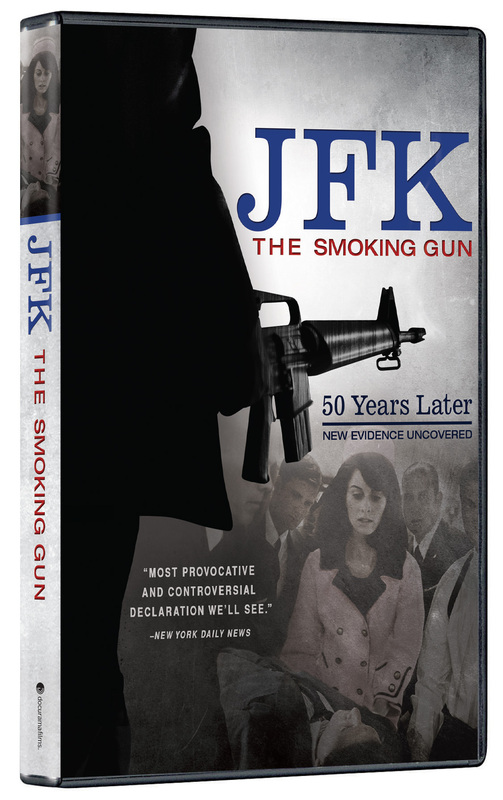 JFK: THE SMOKING GUN breaks new ground in the case of President John F. Kennedy’s murder by presenting evidence amassed by two highly qualified experts during multi-year investigations into Kennedy’s assassination. The murder of JFK is one of the world’s most shocking tragedies and yet his killing has been surrounded in mystery and confusion – until now. 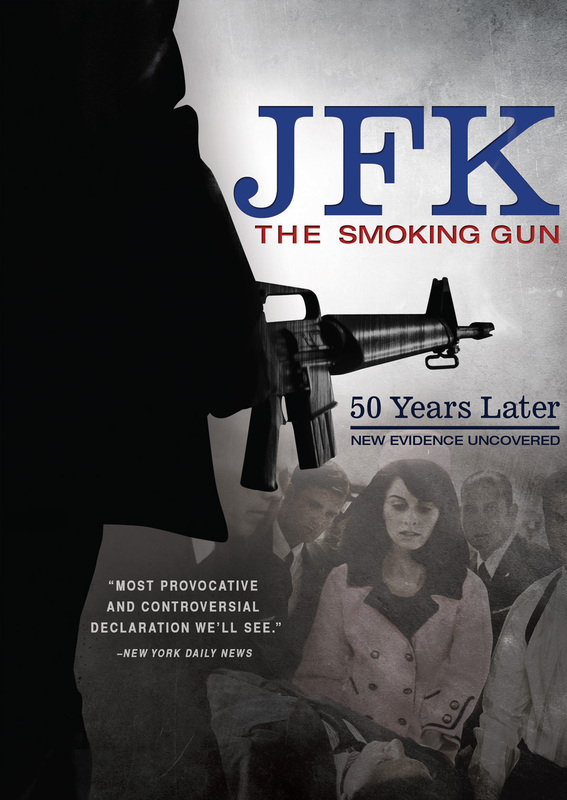 On the 50th anniversary of President Kennedy’s death (November 2013), JFK: THE SMOKING GUN presents a cold case forensic analysis of Kennedy’s assassination. 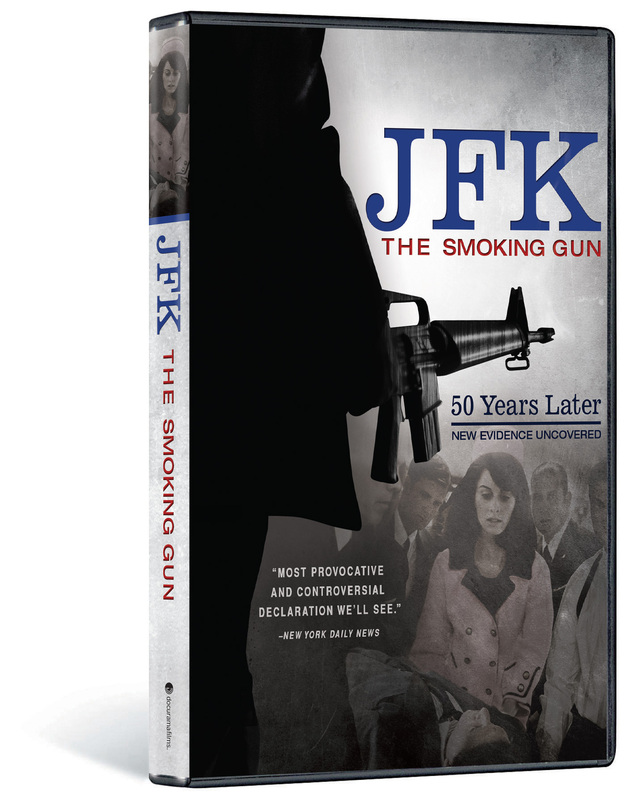 The documentary reveals what really happened that day: that there was a second shooter who fired accidentally and who was really responsible for JFK’s death – and subsequently one of the greatest cover-ups in American history. Licensor: Muse Entertainment Enterprises USA, Inc.